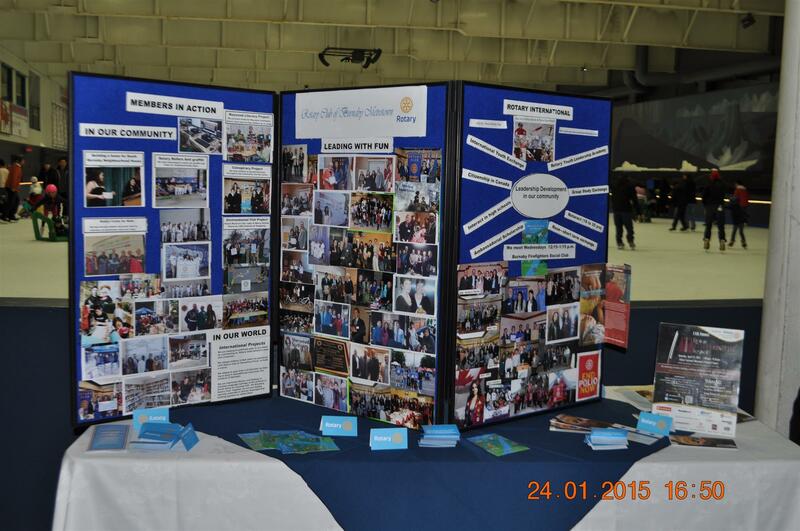 The club involved Rotaractors on the planning committee and had display boards for Rotary and Rotaract. 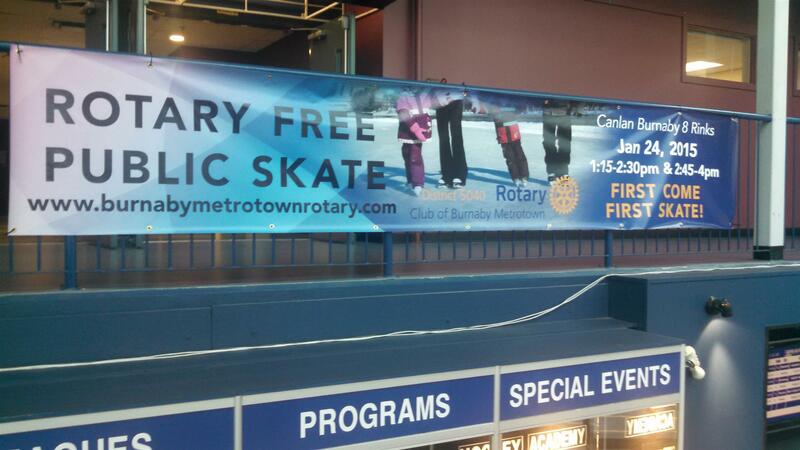 Canlan 8 Rinks hung skate, polio and peace fellowship banners on the lobby railings the day before the event so their customers could see them. They filled to capacity the maximum number of skaters (175) for each of the 2 skate times. 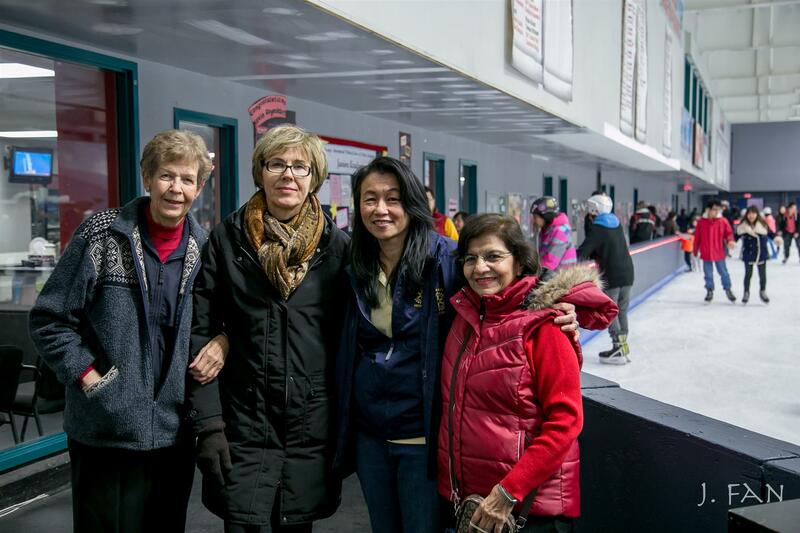 This event involved 350 skaters plus those who were walking around watching or talking with Rotarians about Rotary and Rotaract. Holding a Rotary Day can help your club increase membership, strengthen relationships between the club and local organizations and community members, and improve Rotary’s image in your community. 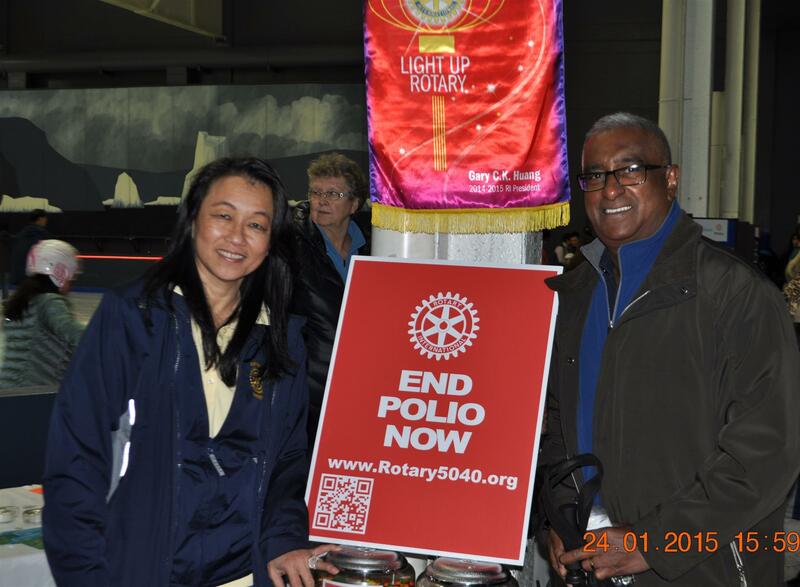 Is your club planning a community event to Light up Rotary? Check out Rotary Days on the RI website at https://www.rotary.org/myrotary/en/rotary-days and learn more about hosting and celebrating a Rotary Day for your club. Imagine the collective impact if all the clubs in your District and around the world made a concerted effort to introduce the public to the fun and rewarding experiences we all enjoy as Rotarians. Can you tell us how they created bottled water with new Rotary logo? Was it as simple as sticking logo on bottles from a local supplier?